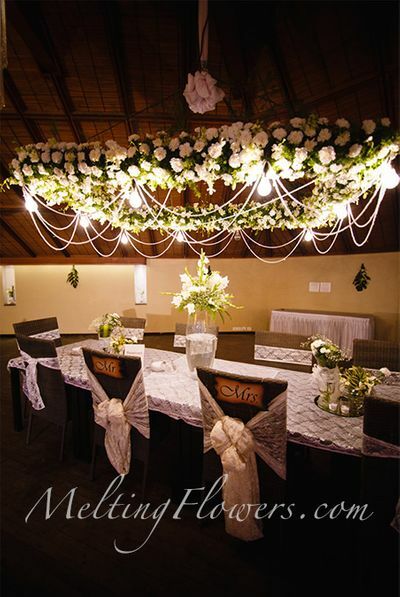 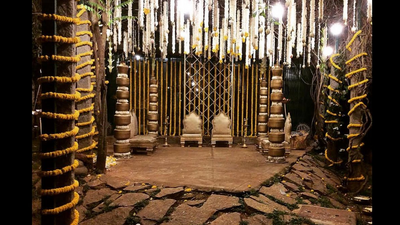 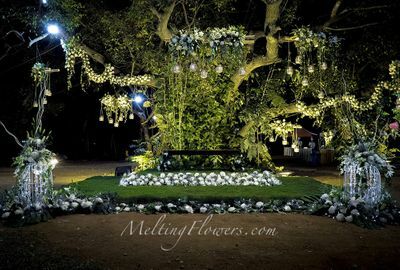 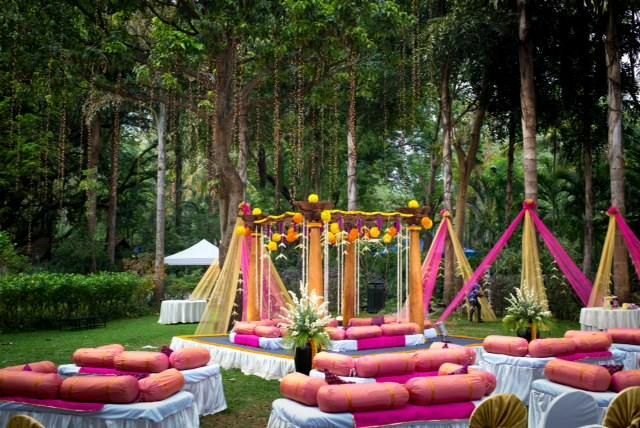 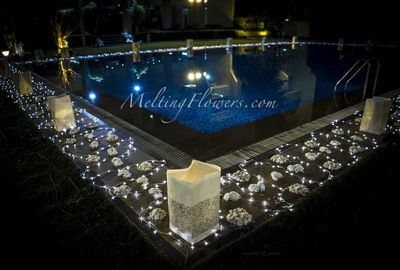 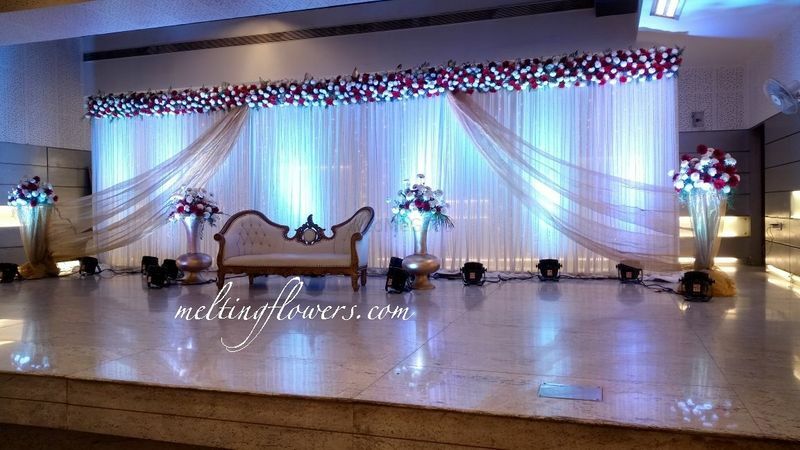 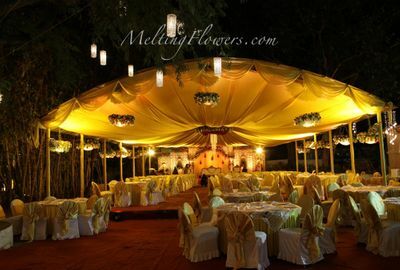 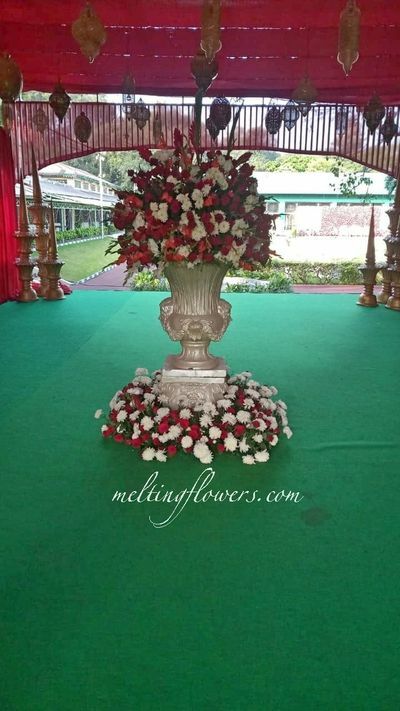 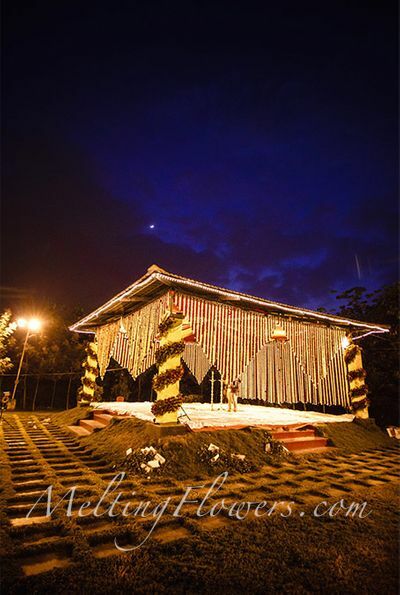 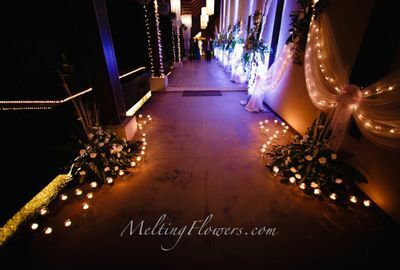 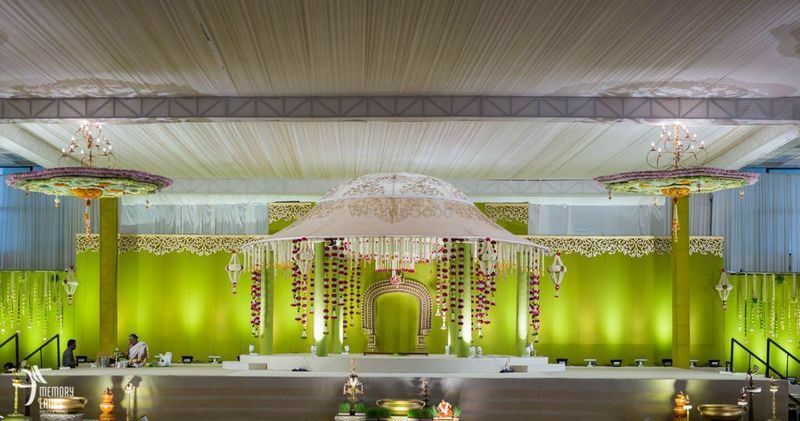 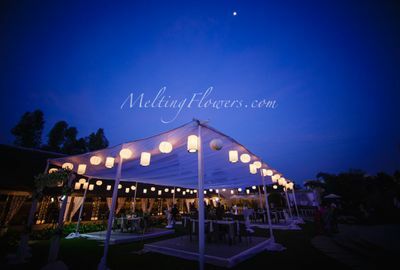 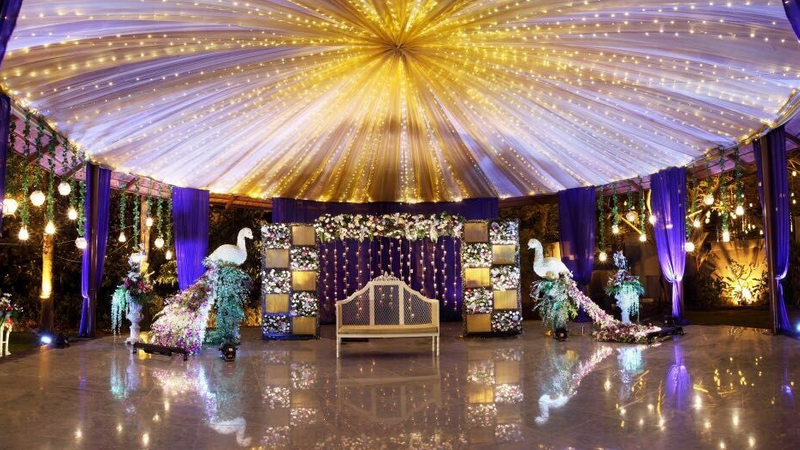 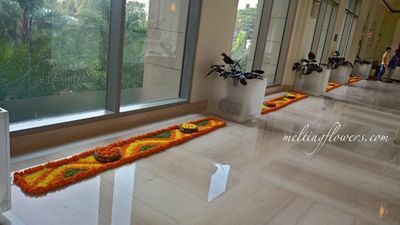 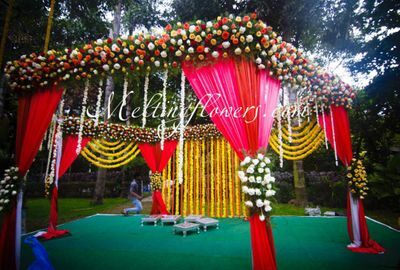 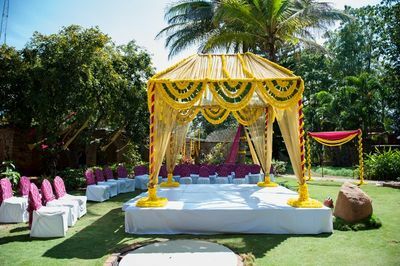 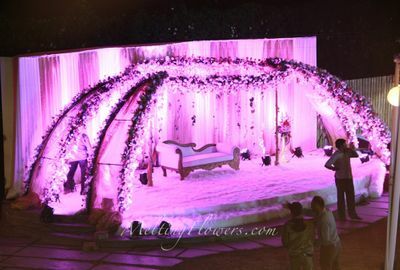 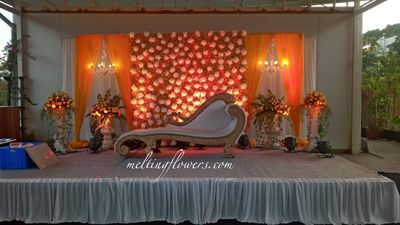 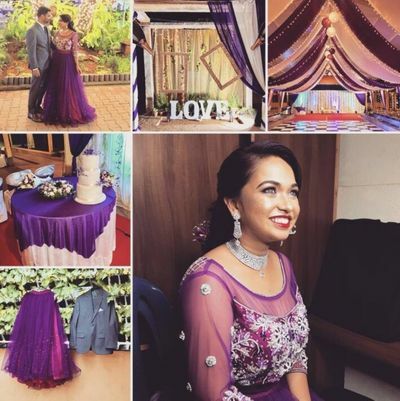 Melting Flowers is a floral decor company based in Bangalore who add the right amount of glamour and uniqueness to any event with ther stunning decor. 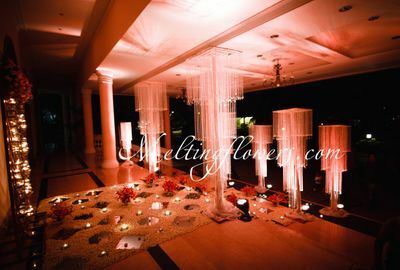 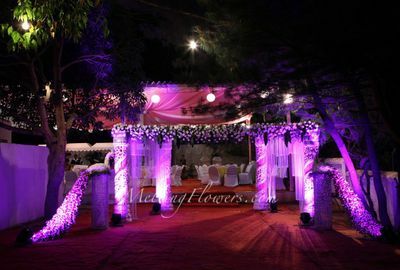 They are not only the experts in wedding decorations but also various theme based decor requirements. 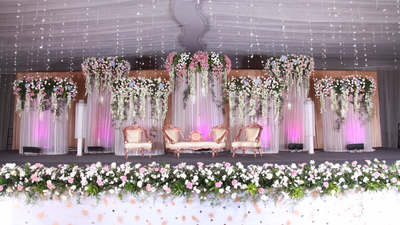 Their expertise in this field makes them one of the most sought after decorators in the whole of South India.